Annotating is a great way to capture and record your thoughts as you interact with a reading material which can be a text document, a web page, a PDF, an image or even a video. It offers you a deeper level of engagement with text and is one of the efficient strategies for close and critical reading. Annotating, as Porter-O’Donnell (2004) stated, is “a writing-to-learn strategy for use while reading or re-reading…[It] helps readers reach a deeper level of engagement and promotes active reading. It makes the reader’s “dialogue with the text” (Probst) a visible record of the thoughts that emerge while making sense of the reading” (p. 82). Besides enhancing one’s comprehension of a text, annotation is also a great way to promote collaborative team work. 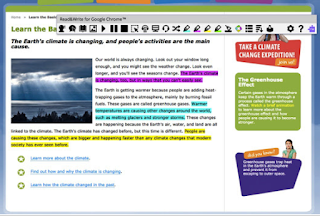 Students working on the same project can record their comments at the margins of their reading documents then share their annotated docs with their collaborators and engage in interactive discussions. This is even made easier with the advance of annotating tools that support real-time collaboration and annotation. On their part, teachers can use annotation as a way to check students comprehension or during formative assessment activities. Reading students annotations will help teachers better understand students reading strategies and determine their level of understanding. There are several web tools and mobile apps you can use for annotations. Below are some of our favourite titles. We have particularly focused on tools for annotating web content. We will publish another post for PDF annotation apps. stay tuned. 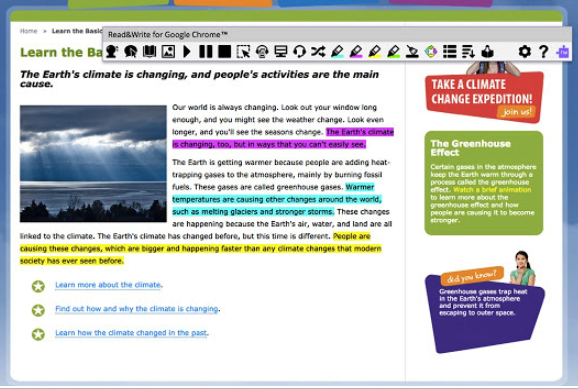 This is a great tool for collaborative annotations. 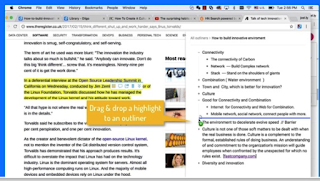 It lets you annotate the web in groups and collaborate privately with others. 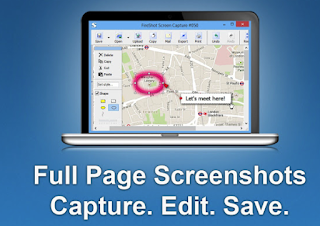 Provides you with a number of tools to save, manage, annotate and share web content. 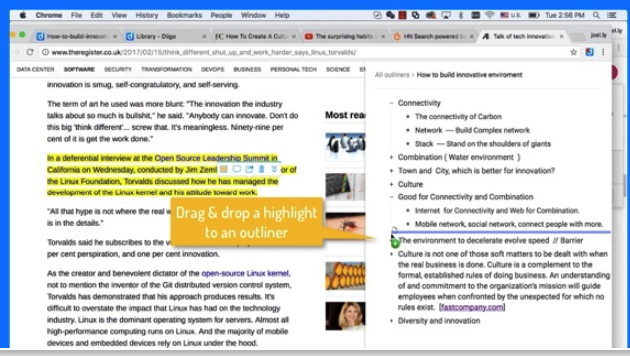 You can mark-up web pages right in your browser and share your annotated content with others. 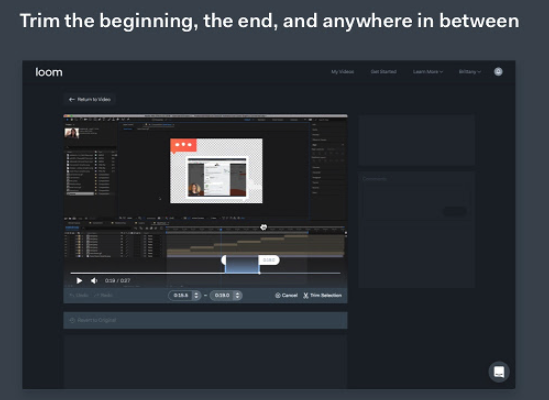 This is a lightweight application that lets you record and share annotated videos. You can record videos using a combination of camera, microphone and computer screen. You can record the whole screen or simply the current tab you are on. Gives you access to a number of powerful tools to do much more than just web annotations. 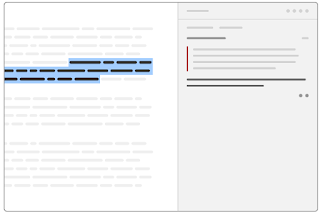 You can use it to ‘ collect highlights from text in documents or the web for summarizing and research; create and listen to voice notes directly inside of Google Docs; simplify and summarize text on web pages to remove ads and other copy that can be distracting’…and many more. 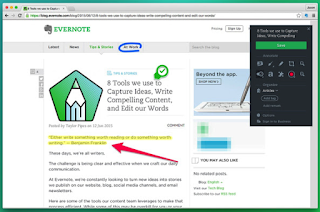 You can use this one to quickly clip web pages and save them to your Evernote account. 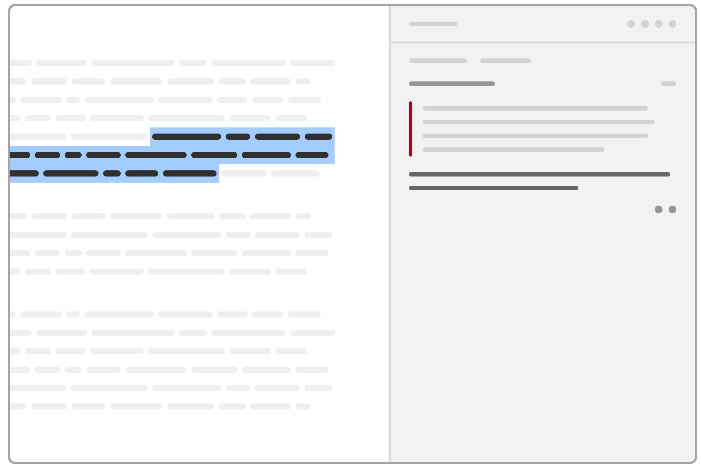 Some of the annotative features it provides include the ability to add text and callouts and highlight key text from any website or article. Clipped content can be shared though email or URL. This Chrome extension lets you make whole web page screenshots which you can edit and save in PDF, JPEG, GIF or PNG format.You can annotate your screenshots with text, shapes, arrows, add blurs and apply several other effects.